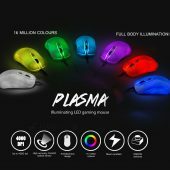 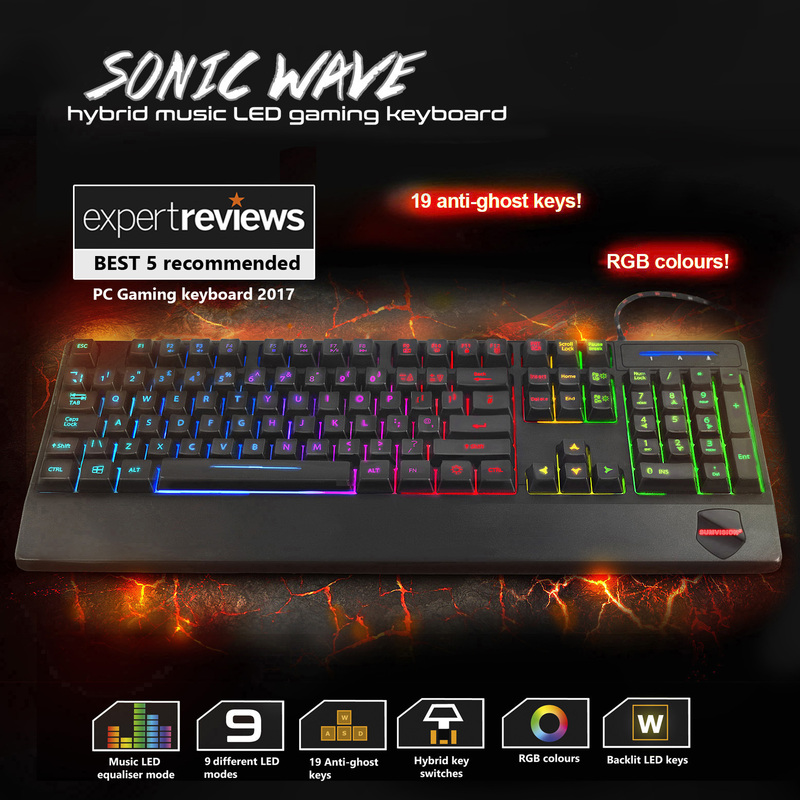 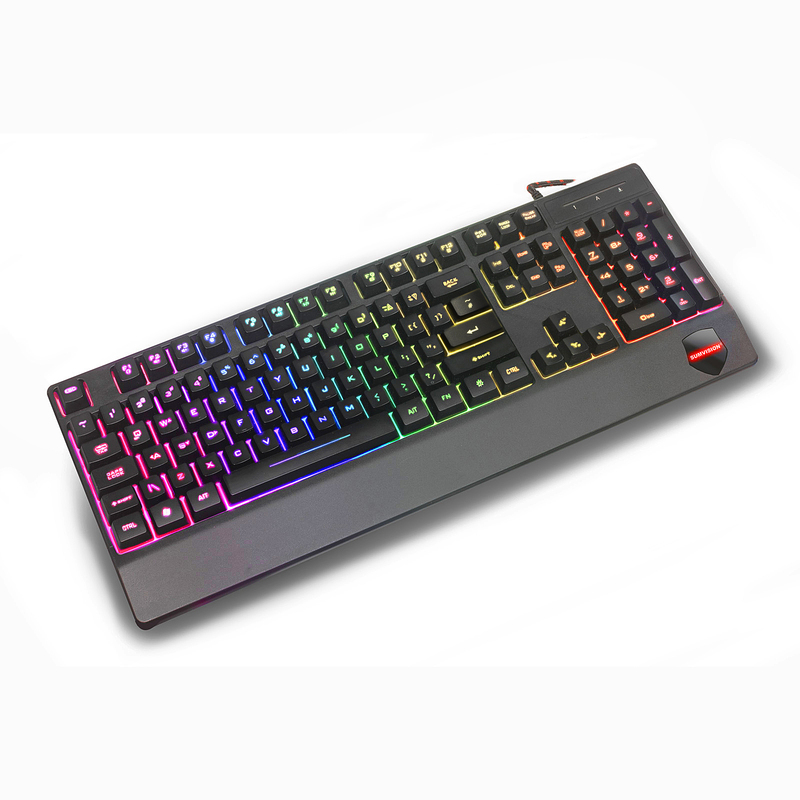 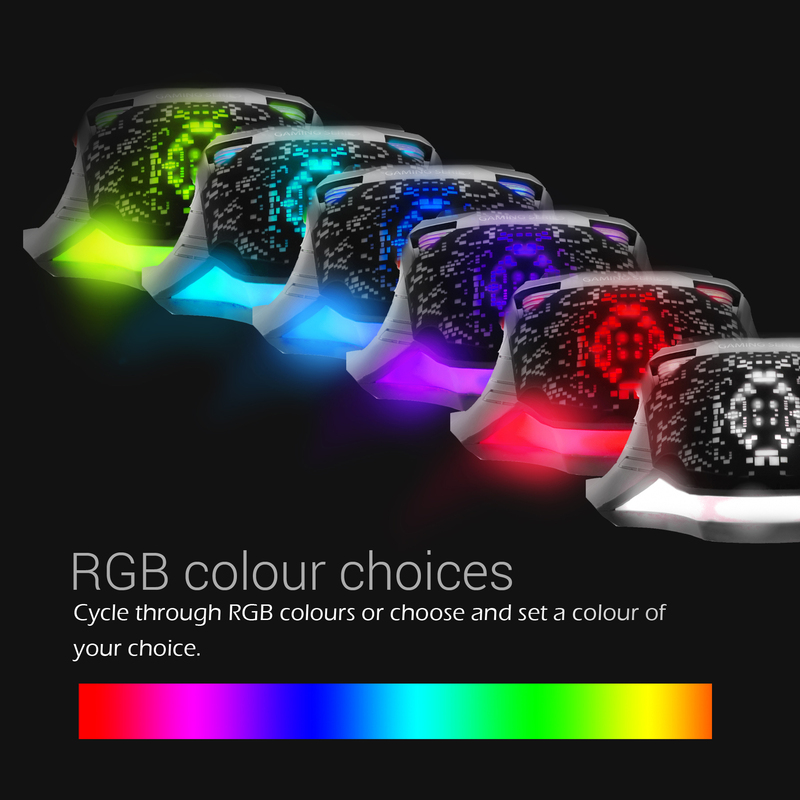 Customise the lights – The Panzer gaming mouse will phase into different colour throughout the colour spectrum, you can use the software to pick whether the colours pulsate into different colours or phase into another colour. 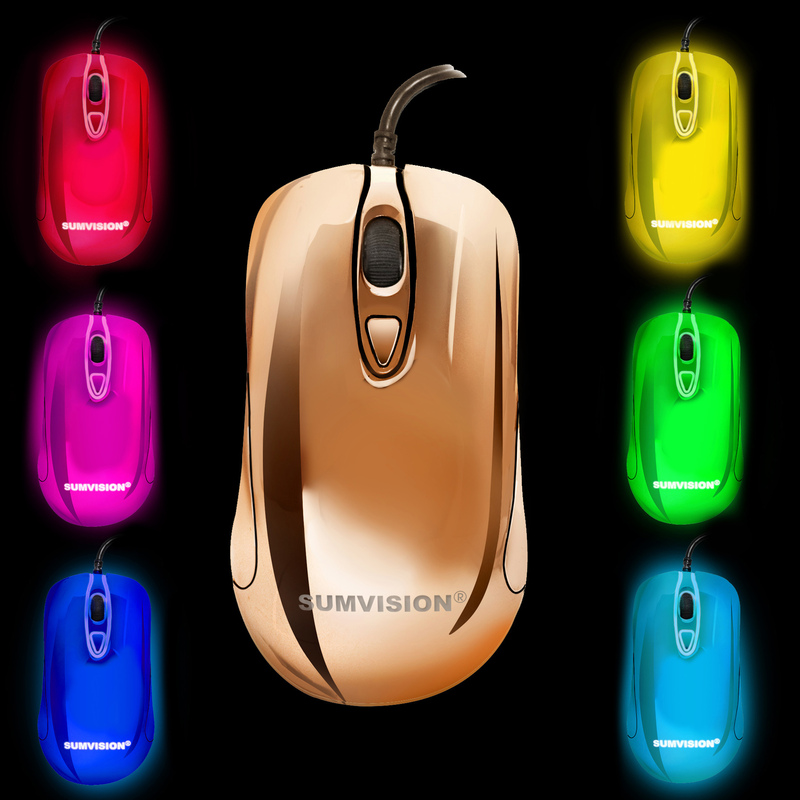 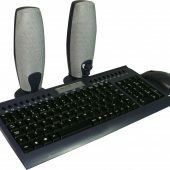 Programmable macros and full software – Download the software online to get full use of your Sumvision PANZER gaming mouse! 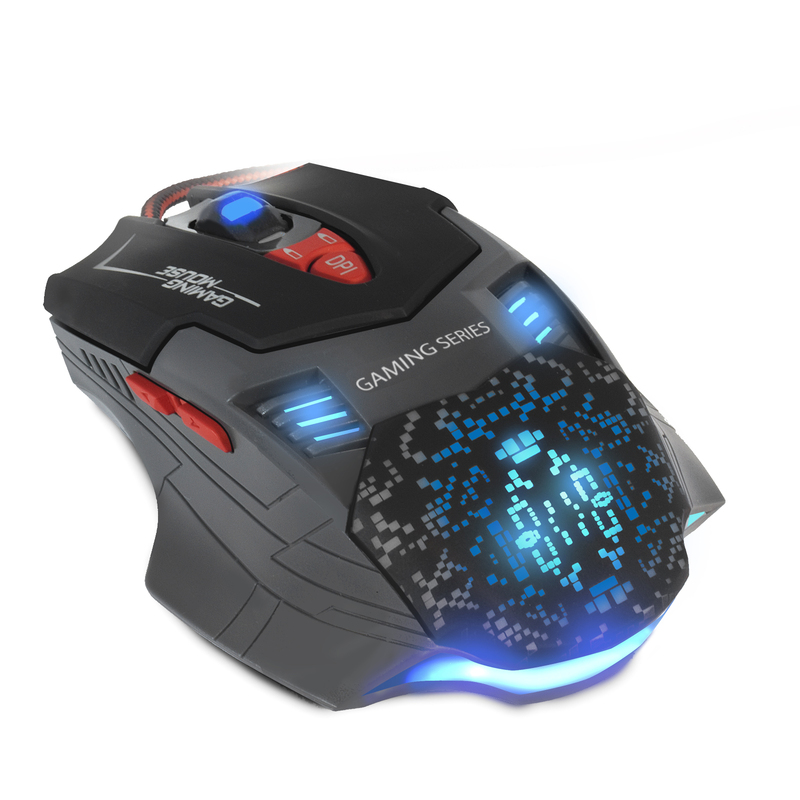 Fully re-map all the keys on your gaming mouse with custom macro commands giving you the ultimate edge in your favourite games! 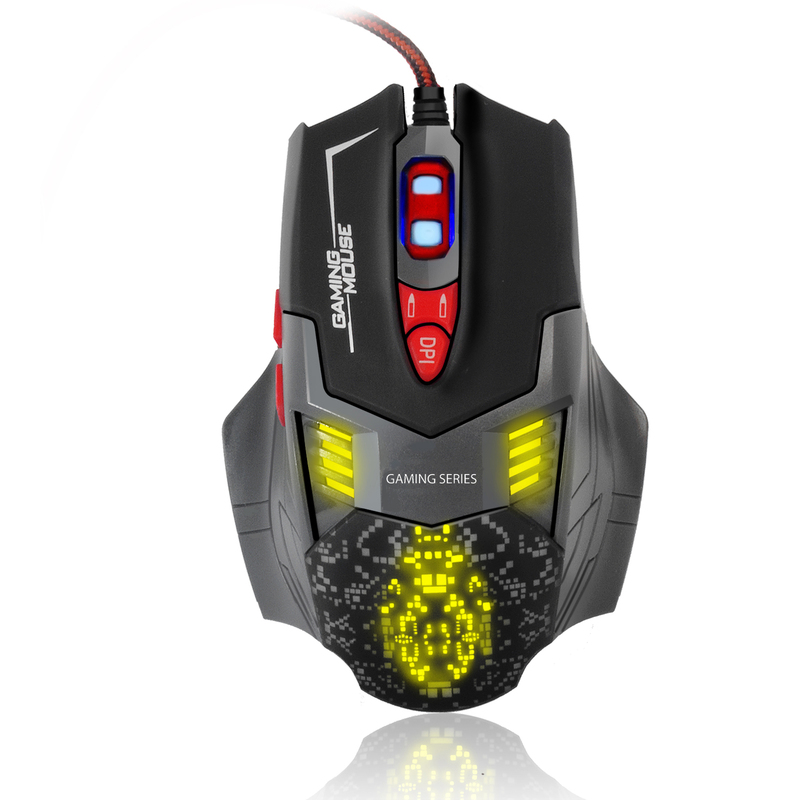 Rapid fire button – Need those double clicks for games? 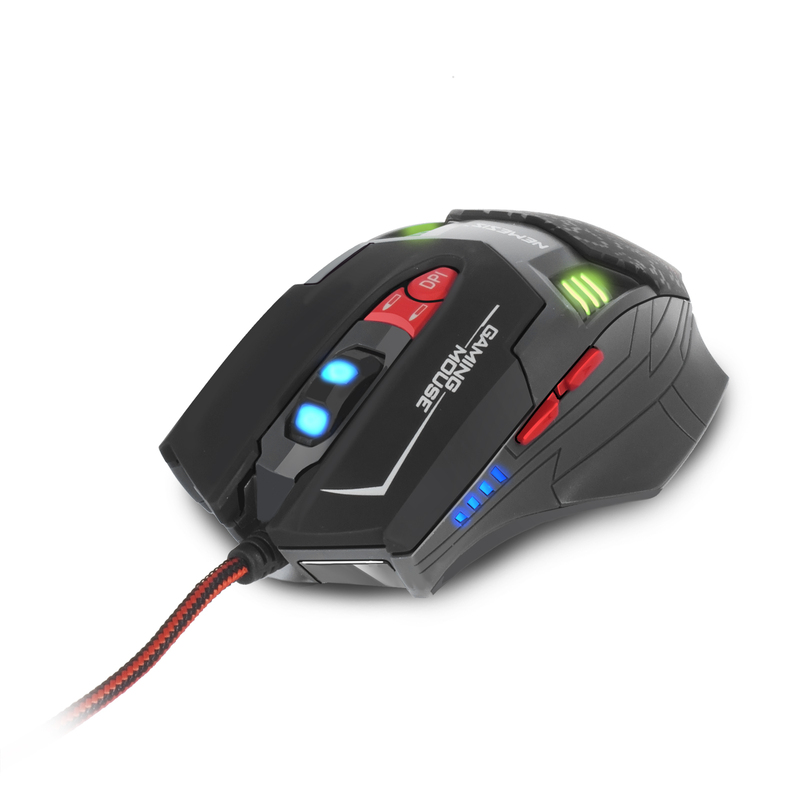 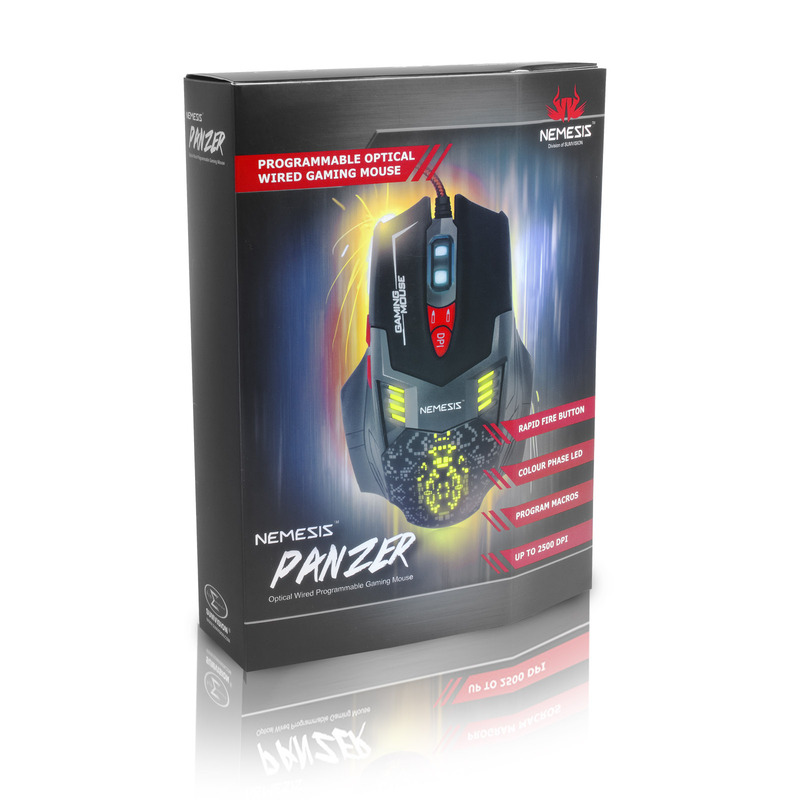 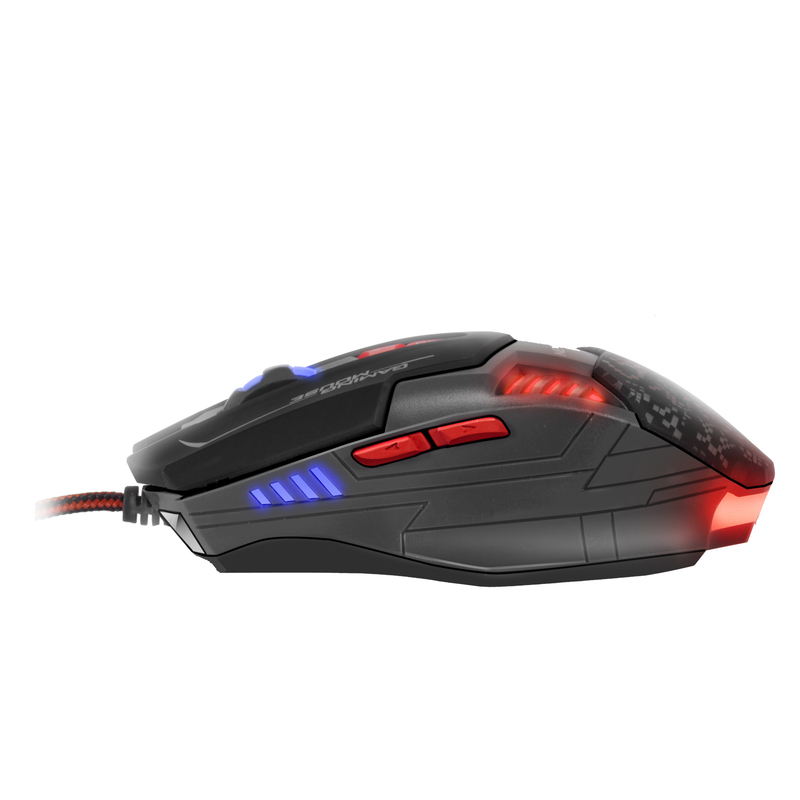 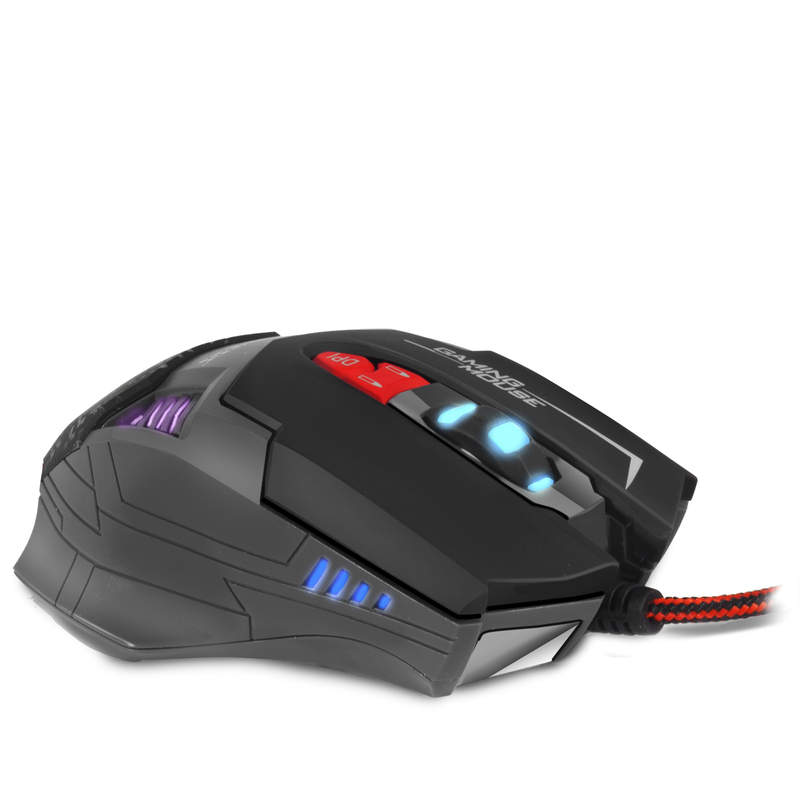 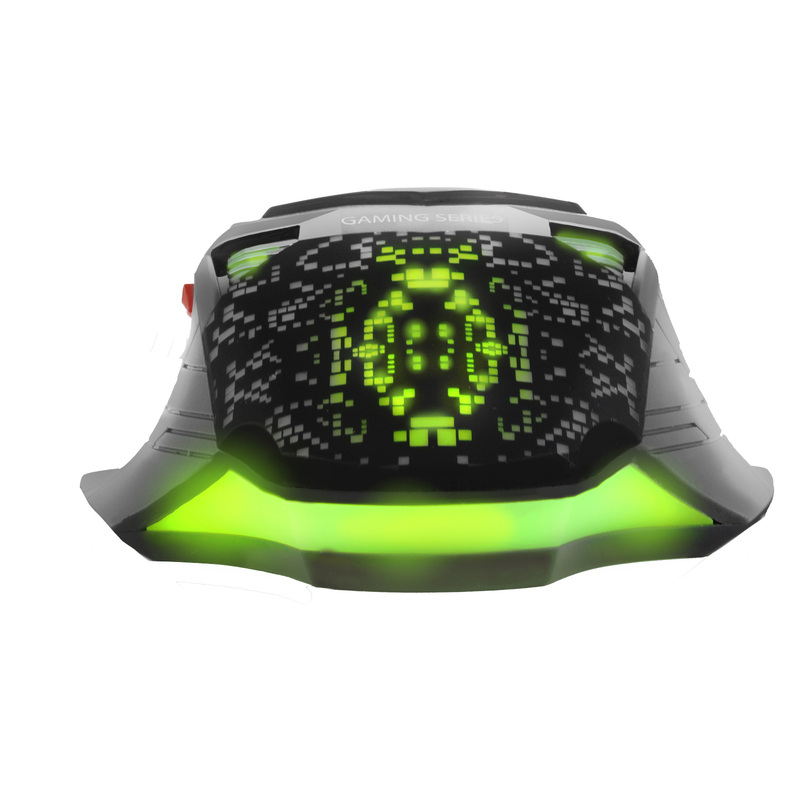 The Sumvision PANZER mouse comes with a rapid fire button that can enhance your gaming performance. 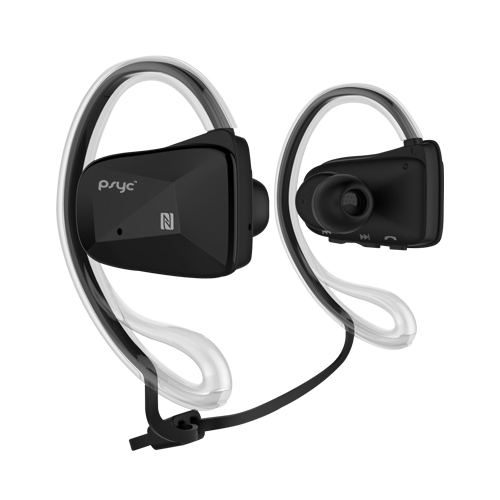 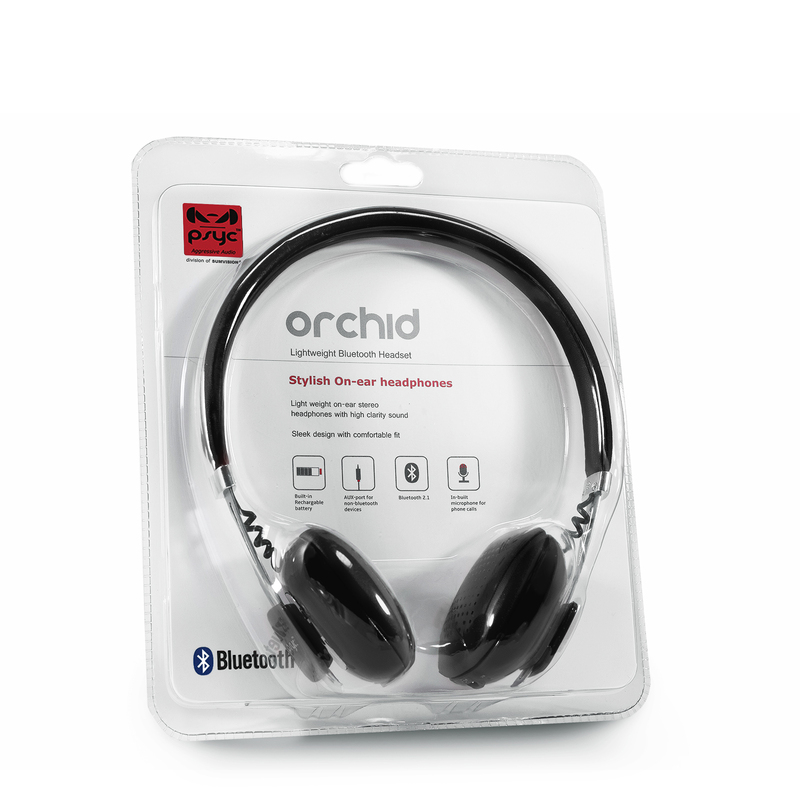 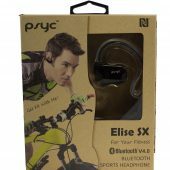 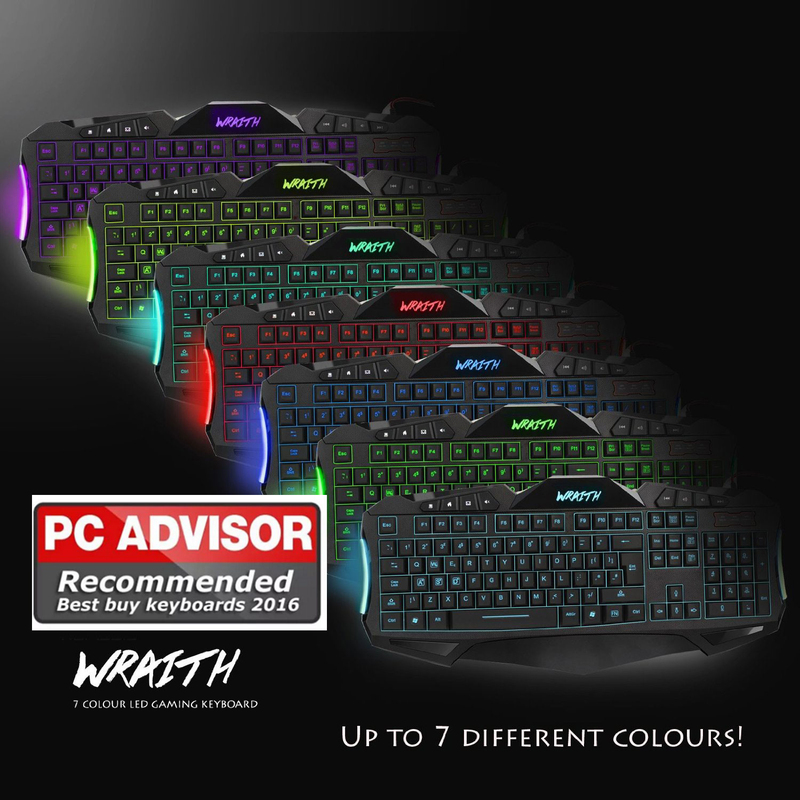 High DPI rating – Select from multiple ranging from 500-1000-1500 and 2500 DPI. 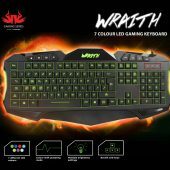 Gaming profile – You can save up to two unique profiles matching each one for different games. 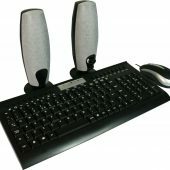 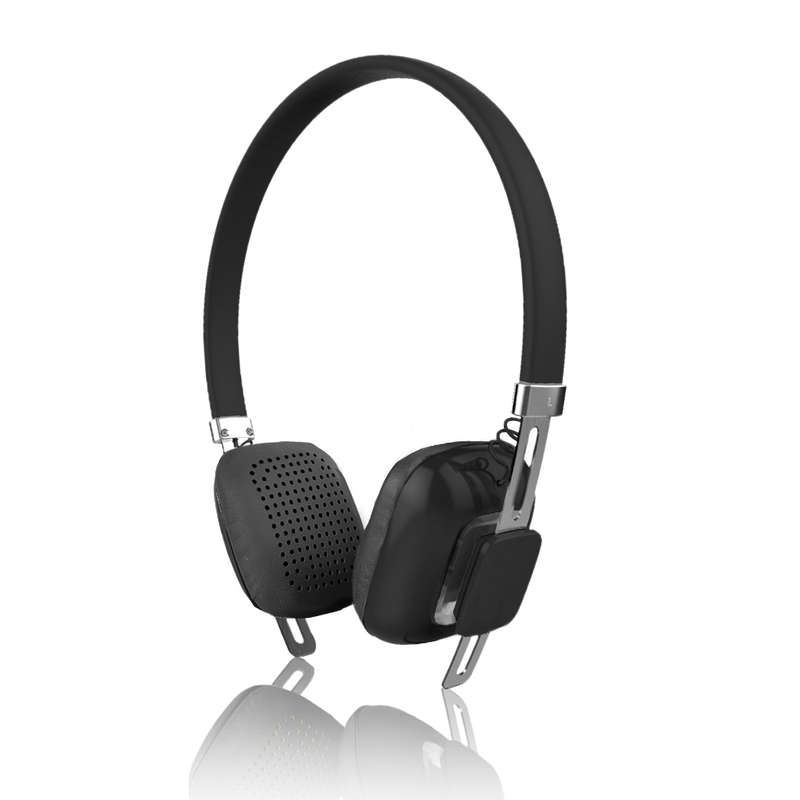 Aluminium base – A sleek aluminium base provides a sleek finish.